“A radiotelephone service to and from small ships has been inaugurated on behalf of the Marine Department,” states the annual report of the Post and Telegraph Department. Find us on the air! 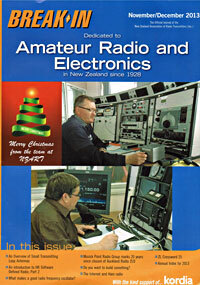 MPRG is Branch 86 of the NZ Association of Radio Transmitters and hosts the ZL1 QSL Bureau.